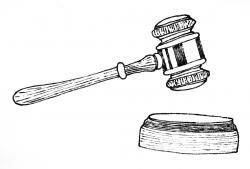 I would like to receive occasional information and updates from Summer Fair 2016 Silent Auction and jumblebee. Two standard class tickets from any departure point to any destination in Scotland. The maximum value is £140 per ticket, for example, for a Wick-Stranraer return. Voucher valid from 4 June 2016 for one year. 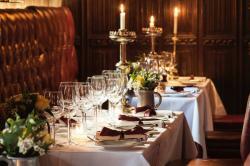 The Witchery - Dinner for Two! Enjoy dinner for two at one of Edinburgh's - and Scotland's - finest restaurants. 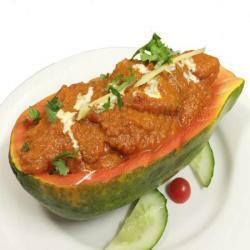 Voucher is for dinner for two including a bottle of house wine, valued at £161. Cafe Hub and restaurant in Edinburgh’s Royal Mile is a stylish location in which to enjoy lunch or a meal. 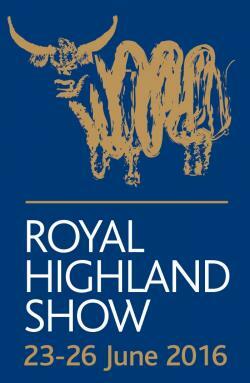 Two Royal Highland Show worth between £44 if bought in advance, and £54 and if bought on the day. Enjoy the best of Scotland with the National Trust for Scotland's yearly Family Membership. This membership is suitable for two adults at one address and up to four children (any children aged 18 or under gain free admission but not membership). Under 5s get free admission. A National Trust for Scotland membership grants access to over 90 properties in Scotland and many more with our partner Trusts worldwide. This includes 300 properties in England, Wales and Northern Ireland with the National Trust. Enjoy 365 days out at castles, country houses, gardens, the great outdoors and a whole lot more! For the lucky winner, please emailLindsay Mackinlay on lmackinlay@nts.org.uk to put you in touch with the NTS Membership team. Bottle of Champagne donated by Winton House, a castle for hire with a warm welcome, for corporate events with a twist or as a wedding venue with real romance, just half an hour from Edinburgh. Go and enjoy the great atmosphere at the Finals of the European Curling Championships, to take place in Braehead Glasgow in November 2016. Two tickets for the Finals. 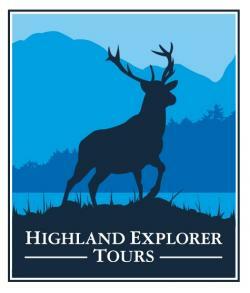 Day tour for two to Loch Lomond and the surroundings with Timberbush tours, with a value of £74. 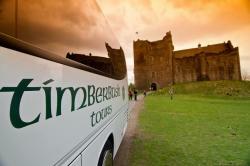 Let Timberbush Tours take you on a journey of discovery to see the best of Scotland! This voucher entitles 2 adults to a free Loch Lomond, The Trossachs National Park & Stirling Castle tour departing from Edinburgh. We offer smaller, more personal tours, where our experienced and friendly Driver-Guides will ensure that your time spent with us will remain a passionate memory of your trip in Scotland. For the lucky winner, to make your booking using your Gift Voucher, please contact our Team on 0131 226 6066 or by email tours@timberbushtours.com and quote “Sciennes”. They will guide you through the booking process and answer any questions you may have. 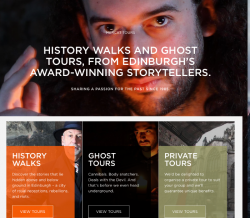 Mercat Tours is offering a family ticket and souvenir guidebook for one of their highly entertaining tours of Edinburgh, whether you're into history, ghosts or just want a fun experience. 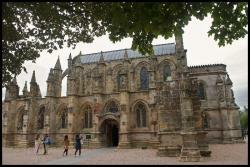 For example, An Evening of Ghosts & Ghouls for 2 adults and up to 3 children usually costs £41 + £5 for a guidebook. 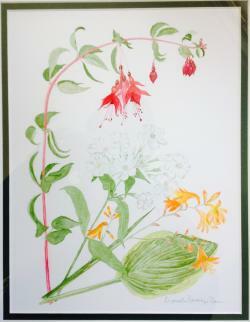 Painting entitled "Late Summer I" by local artist, Elizabeth Ballantyne-Brown. Beautiful water colour painting; mounted in a green frame. Dimensions 30 x 35 cm. A wonderful addition to anyone's home. Family ticket for 2 adults and 2 children, with a value of £51 (based on the walk-up family ticket price). 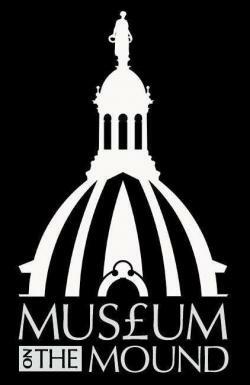 Enter the magical world of the Camera Obscura and World of Illusions to take a unique look at Edinburgh for a great fun day out. Family day ticket valued at £50 for 2 adults & 2 children. Enjoy a relaxing, family holiday in this beautiful cottage in Speyside, with a value of £700 per week. 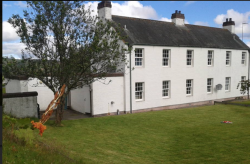 CLOSE TO SPIRIT OF SPEYSIDE WHISKY FESTIVAL - Spey Cottage is a family holiday home and also offered on a self-catering basis for holidaymakers. 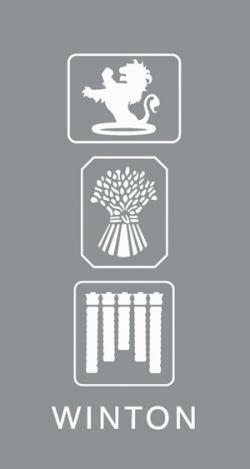 Maximum of 4 adults. Ideal for families with lots of open space for kids to enjoy the open air. Charming, former distillery workers cottage at the start of the Speyside whisky trail. Ground floor - lounge with multi-fuel stove, TV and DVD player. Fully equipped kitchen with utility room off. Back hall for jackets shoes etc and toilet. First floor - kingsize bedroom, twin bedroom and smaller bunk bedroom suitable for children. Family bathroom with shower over the bath. Beautiful views in all directions. Situated just off the A95 with beautiful views in all directions. Abundance of wildlife with a forest and the Speyside Way less than 5 minutes walk from the cottage. Grantown-on-Spey and Aberlour close by. Further afield but easily accessible is Inverness, Moray Coast where there are some beautiful beaches. 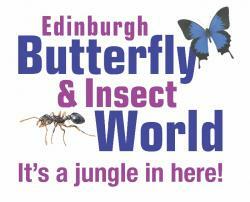 Enjoy a visit to the World’s longest running butterfly house and experience Scotland’s original Indoor Tropical Rainforest, packed full of exotic animals and free-flying exotic butterflies. Daily animal handling sessions at 12 noon and 3pm – with fish/terrapin/quail feeding and further animal feeding demonstration throughout the day. Don’t forget to keep an eye out for caterpillars, leaf cutter ants, glowing scorpions and our resident terrapins on your way round! 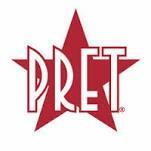 Free Parking, Picnic and Play Area, Dobbies Restaurant and Jungle Gift Shop. Family Pass is for 2 adults + 4 children, and is worth £38.40 and valid to 23rd Dec 2016. A late entry to the silent auction but definitely worth the wait. A family ticket (for 2 adults & children) to the MagicFair, worth £38. Seekers of wonder and amazement are invited to a brand new multi-space experience from Edinburgh International Magic Festival – MagicFair! Lose yourself in the full spectrum of magic performances in the maze-like venue of Summerhall. Enjoy close-up magic, comedy, illusions, sleight of hand, Magic and Circus shop, ribbon maze… all with one ticket for up to 4 hours. 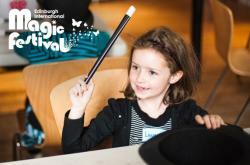 Family orientated morning sessions also feature Mini Magic School, wand-crafting, treasure hunts and a wonderful selection of live shows from hilarious children entertainers Jango Starr, Gary Dunn, Tricky Ricky and others. Start the Summer holidays off with a magical adventure for the whole family. Roll up to MagicFair! 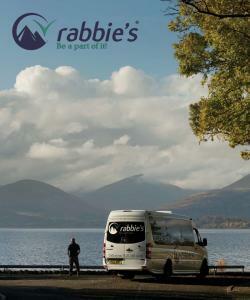 Welcome to Rabbie’s multi-award winning small group tours of Scotland, Experience the best of Britain and Ireland's splendour with Rabbie's personalised small group tours, covering the Scottish Highlands and Islands; the best of northern Britain, including the Lake District, Hadrian's Wall and York...the choice is yours! The voucher is worth £70 to £104 for two adult tickets, depending on the tour chosen. 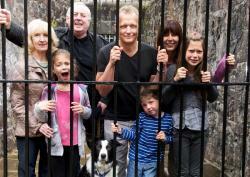 Inveraray Jail is offering a family day pass. A family ticket is worth between £24.70 (advance bookings online only) and £34.90 (walk-up on the day). Family ticket includes 2 adults & 2 children. Voucher for two people on one of Radical Travel's day tours, choose from a great selection of tours including Loch Ness Explorer; Whisky and Waterfalls; Stirling Castle and Loch Lomond; St Andrews and the Kingdom of Fife; Alnwick Castle and the Borders. The voucher will be valid for the winner until the end of 2016, with a value of £76 to £92 based on two adults and the tour chosen. 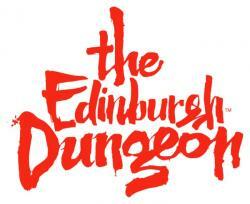 Situated on Edinburgh’s Royal Mile, The Real Mary King’s Close is a 5 star, historical, fully guided attraction. Truly unique – famous across the world. Discover for yourself the city’s deepest secret; a warren of hidden streets frozen in time since the 17th Century. 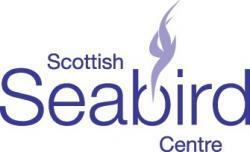 Looking for some help with the next step in your career or business? Book a session with an expert coach to help, worth £60. 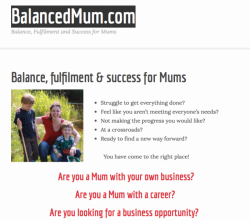 For the lucky winner, email Anna@balancedmum.com or phone 07764 235394 to book. Family ticket with a value of £50 for 2 adults & 2 children. 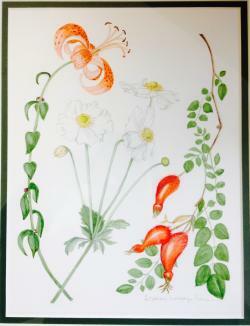 Water colour painting; mounted in a green frame. Dimensions 30 x 35 cms. A wonderful addition to the home. Dynamic Earth is a 5 star visitor experience which invites you to take a journey through time to witness the story of planet Earth. Through a series of interactive exhibits, state of the art technology and even a 4D encounter you will feel the heat of a bubbling volcano, face the chill of polar ice, fly across the globe before crash landing in a tropical rainforest. Family ticket for two adults and two children (aged 4-16) with a value of £45. Children under 4 are free. 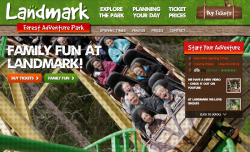 Landmark combines Fun, Discovery and Adventure all in one exciting visit! Three aerial challenge courses, 'parachute' jump, Rollercoaster, Watercoaster, Bamboozeleum (a mind-boggling exhibition), Lost Labyrinth fun maze, Ant City play area, Treetop Trail, Red Squirrel nature trail, Forest Safari mini jeep circuit, Giant Forest viewing tower, Wonder Wood crazy cabins, and lots more. An amazing day for all the family! 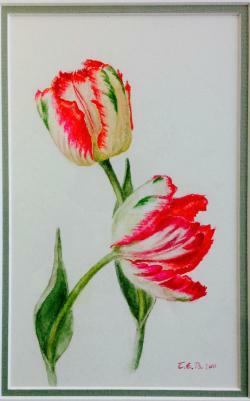 Painting entitled "Parrot Tulips" by local artist, Terry Blundell. Water colour painting; mounted in a silver frame. Dimensions 34 x 40 cms. For the perfect smile, why not go for the 'At Home Whitening Kit' from Southside Dental Care, valued at £295. 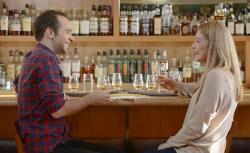 The Scotch Whisky Experience is offering its Gold Tour experience for two people, with a value of £50.50. After enjoying a full silver tour, you'll compare and contrast four regional single malts whilst relaxing in our beautiful McIntyre Gallery. Assisted by experienced guides, and provided with tasting notes, you'll be able to sip like a true connoisseur, and compare the regions to find your perfect dram. Please note: for adults only! Family day pass valued at £25 for 2 adults & 2 children. Enjoy a visit the world-class Scottish Seabird Centre in North Berwick to learn about puffins, gannets & co, with impressive views of Bass Rock, the islands and the Firth of Forth in all its glory. Celebrate the end of the festival in style with 4 tickets to the Festival Fireworks – worth £72 for priority tickets. The Virgin Money Fireworks Concert brings the Festival season to an awe-inspiring conclusion. Set against the magnificent backdrop of Edinburgh's iconic Castle, the evening brings together the stirring playing of the Scottish Chamber Orchestra with an incredible concert-long fireworks display, specially choreographed to the music. These Priority Entry tickets provide access to Princes Street Gardens, offering outstanding views of the fireworks. Note: priority tickets give entry 30 minutes in advance of the main queue, to give access to the best view. Make the Edinburgh International Festival 2016 an experience to remember! Chitty Chitty Bang Bang - Opening Night Tickets!! WOW! 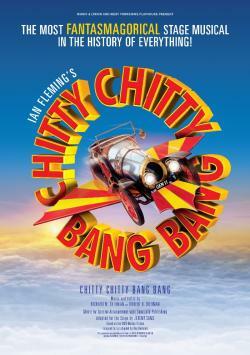 4 tickets for Chitty Chitty Bang Bang opening night on Wed 5 October at the Festival and King's Theatres Edinburgh. A mighty fortress, the defender of the nation, and a world-famous visitor attraction - Edinburgh Castle has dominated the skyline for centuries. Today it is home to Scotland's crown jewels, three military museums, the Scottish National War Memorial, the Prisons of War exhibition, and much more. 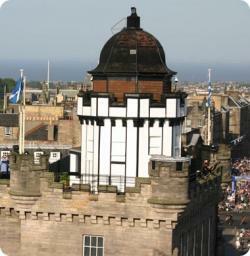 The castle offers a fabulous day out - an experience not to be missed. The family ticket is worth £52.80 for 2 adults & 2 children. 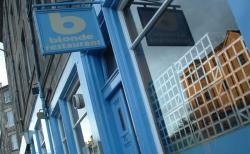 £10 voucher for lunch or dinner at one of Edinburgh's tastiest restaurants. The National Museum of Scotland’s 5 star summer exhibition explores the complex story of the people known as ‘Celts’ through the extraordinary art objects that they made and used. Families can join Blewog the boar on a special family trail of the exhibition. Celts runs until 25 September 2016. The Museum on the Mound has donated a goody bag that contains a piggy bank, fabric wallet (made to look like a folded banknote), chocolate coins, pens and a booklet about the history of Scottish banknote. Discover what life was like on board The Queen’s floating royal residence...the Royal Yacht Britannia was home to Her Majesty The Queen and the Royal Family for over 40 years, sailing over 1,000,000 miles around the world. 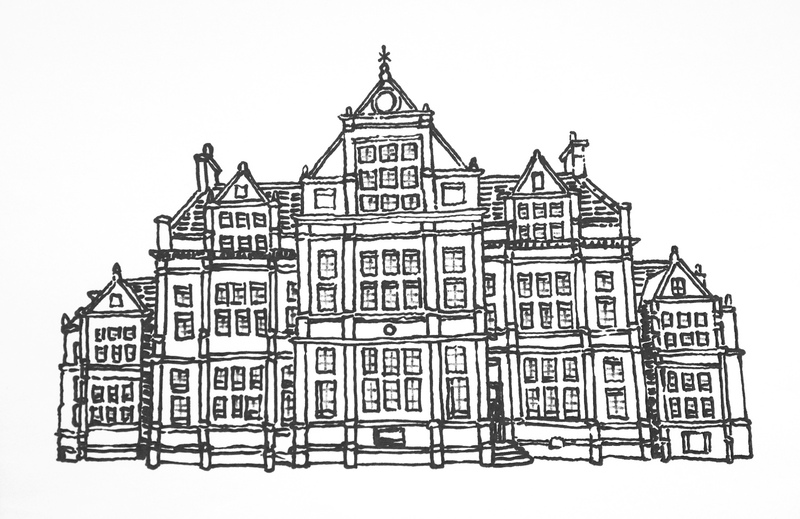 Now berthed in Leith, you can follow in the footsteps of Royalty to discover the heart and soul of this most special of Royal residences. The family ticket is for 2 adults +3 children and is worth £43.50. 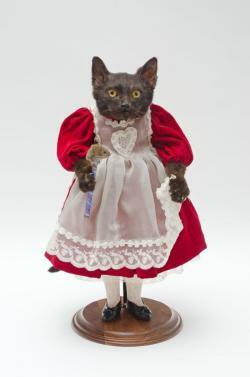 Original stuffed cat, made for the Exhibition 'Child's Play' in Edinburgh by taxidermy artist Samantha Boyes. Impress your family, friends and colleagues with this truly unique piece of taxidermy art!